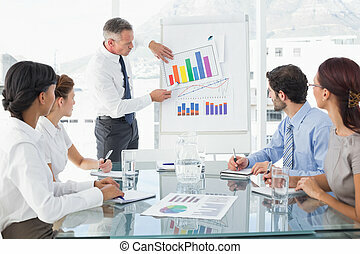 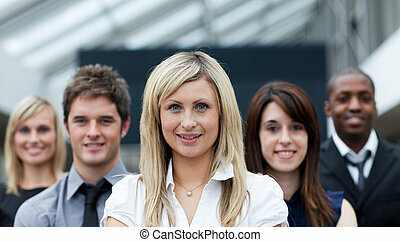 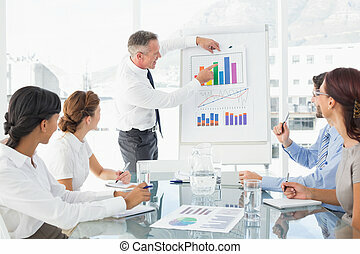 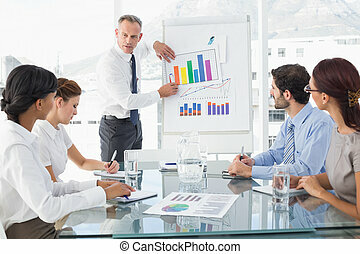 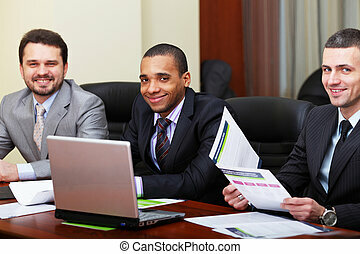 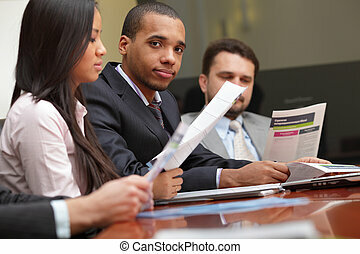 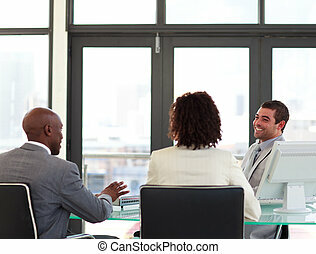 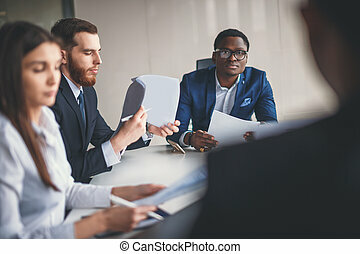 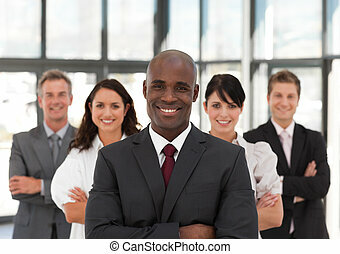 Young african american man business leading a team. 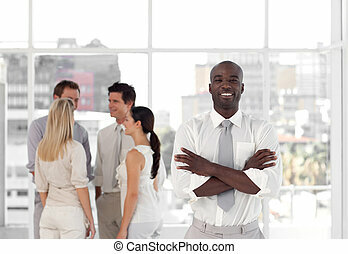 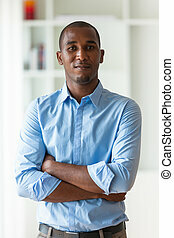 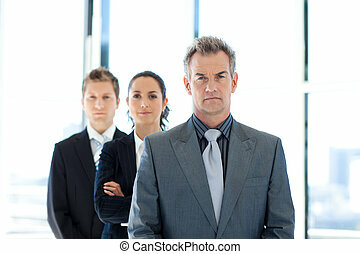 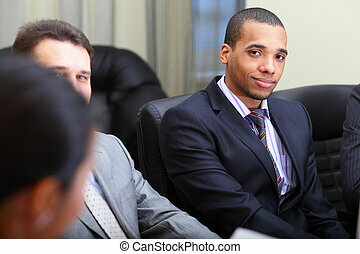 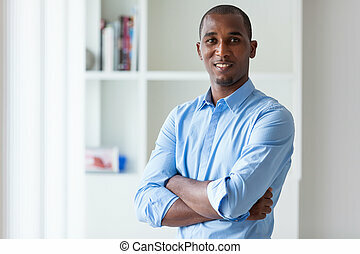 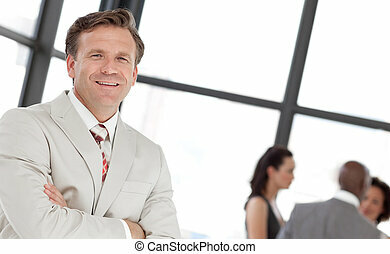 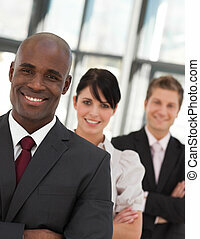 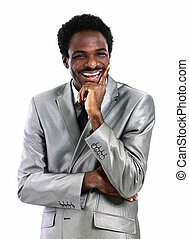 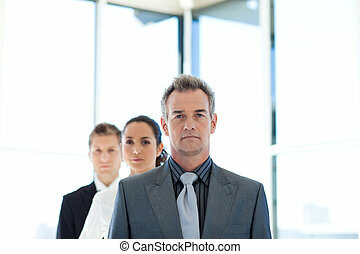 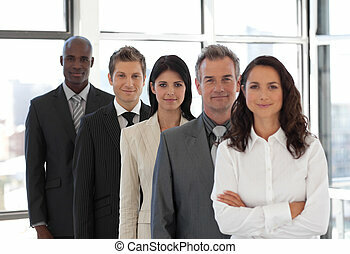 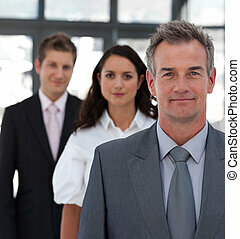 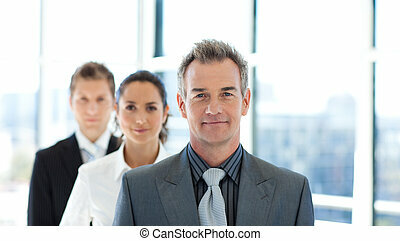 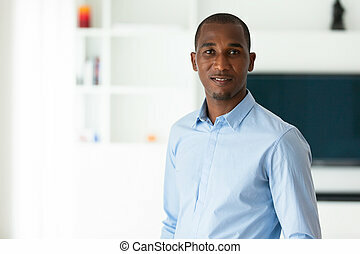 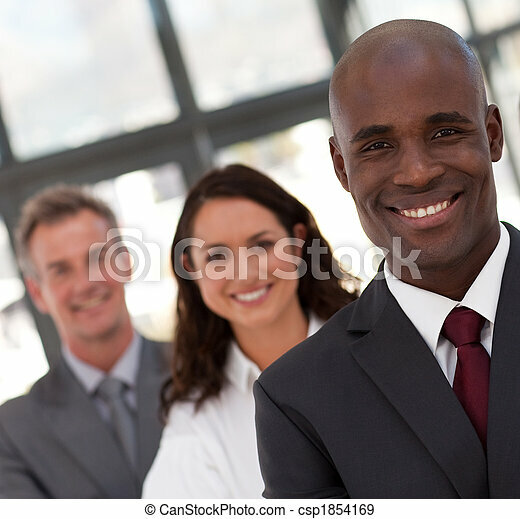 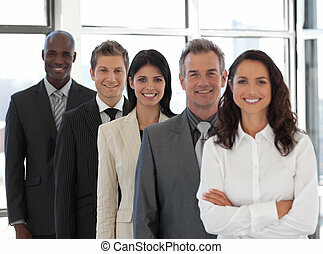 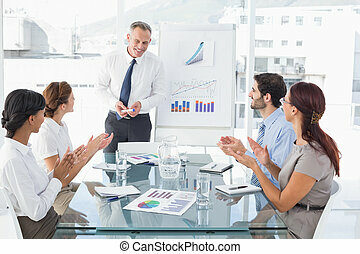 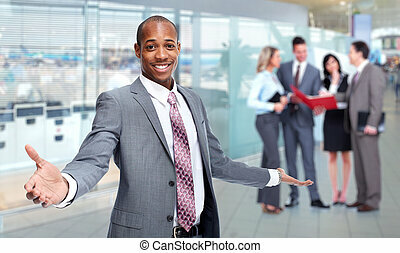 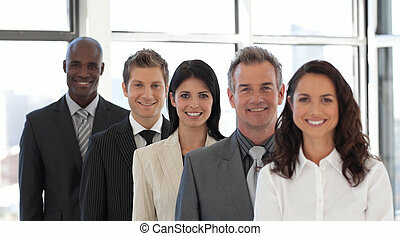 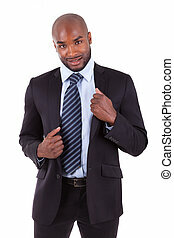 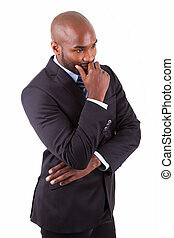 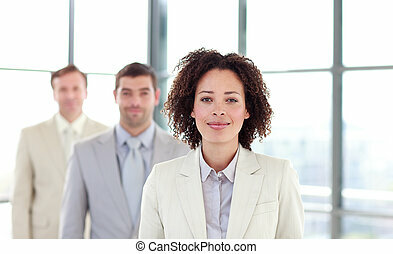 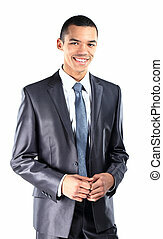 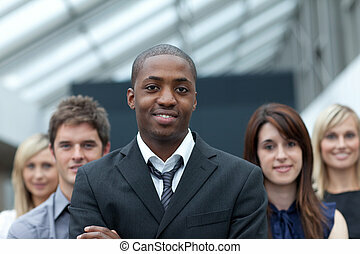 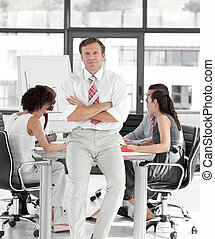 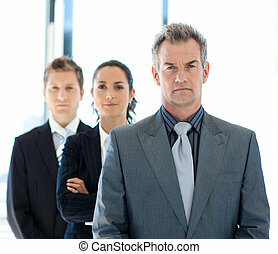 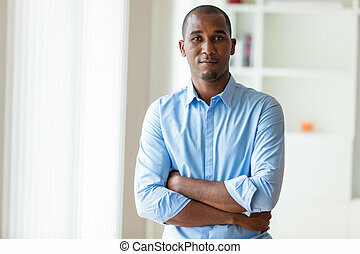 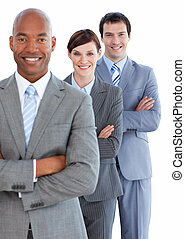 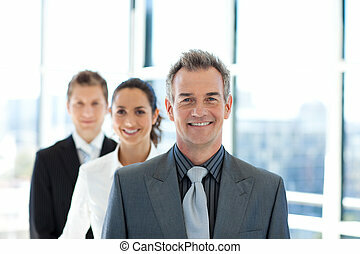 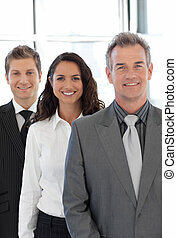 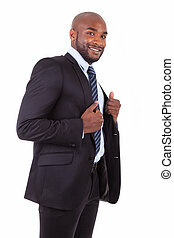 Young african american business man leading a team. 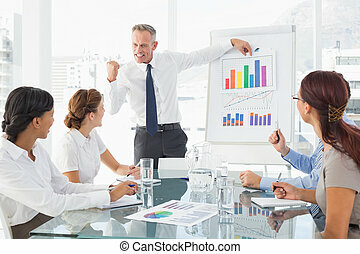 black leader of the business people giving a speech in a conference room.